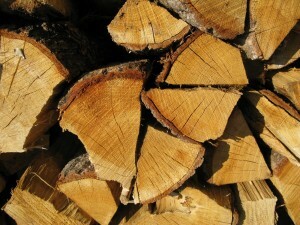 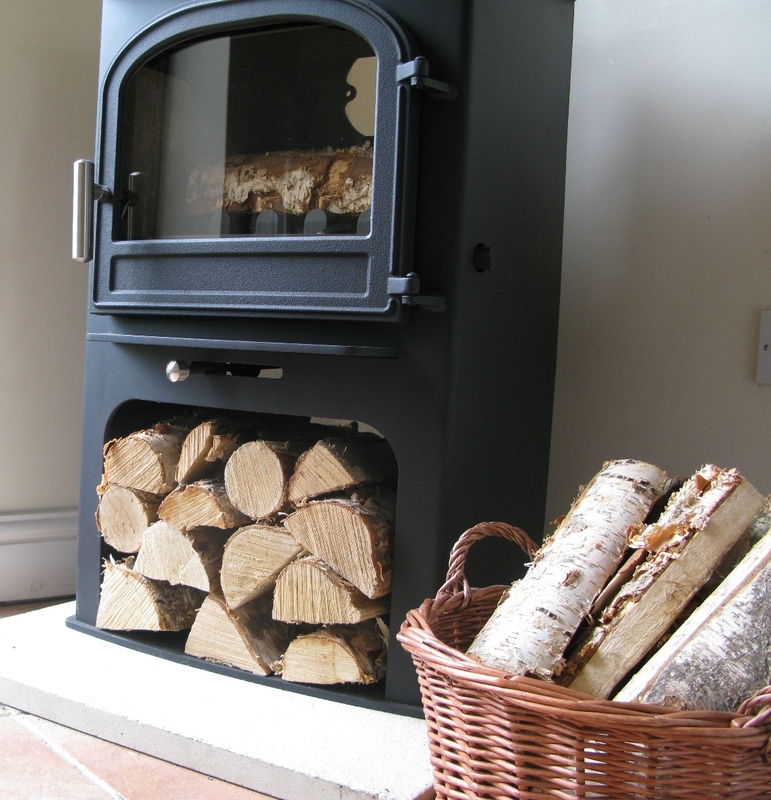 Stay warm this winter with LOGG logs and firewood. 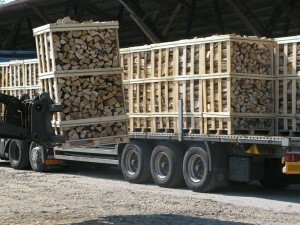 For new customers to experience Kiln Dried Wood, LOGG are offering a winter warmer 5% discount to all first time orders. 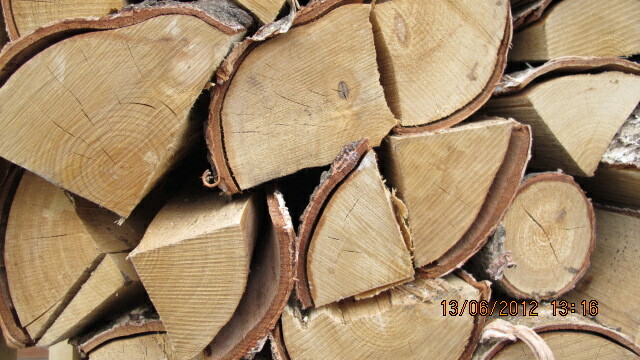 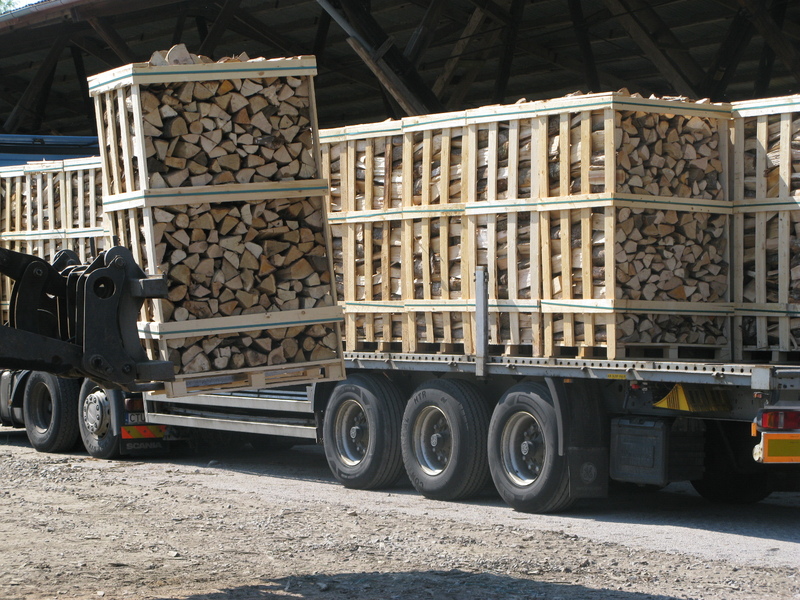 Not only will the logs keep you warm it will not burn a hole in your pocket…..